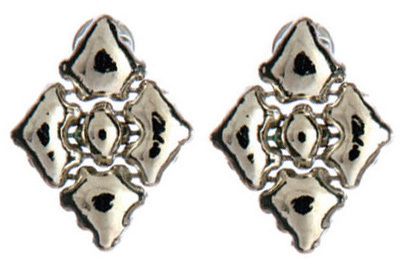 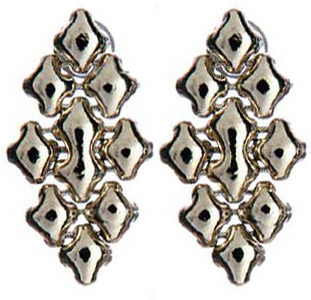 These trendy nickel earrings are fashionable and affordable. 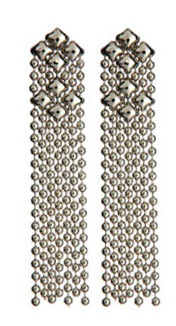 Choose a traditional style for everyday wear or make a statement with a Sassari or a Tremiti piece. 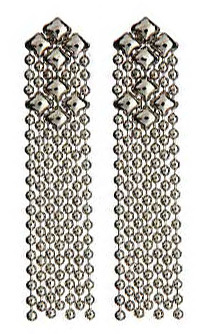 Art Deco Ischia is crafted only with silver 925, marcasite and crystal. 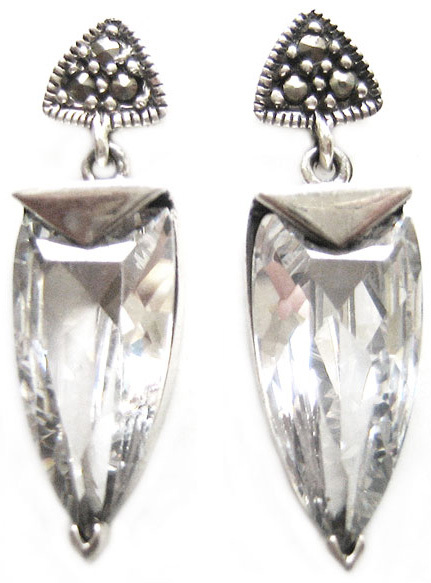 Beautifully crafted silver, marcasite and crystal.